ISL Online is proud to announce that it has been named Japan’s number one remote desktop provider by a renowned Japanese market research and consulting company, Seed Planning, Inc. According to their recent survey of the Japanese remote desktop market, ISL Online is a definite winner in the on-premises market with a persuasive 44 percent share, as well as the overall leader in the cloud and on-premises market combined, achieving an amazing 29 percent share. Seed Planning, Inc. (Headquarters in Tokyo), which has been specialising in market research and consulting services since 1983, published results of their remote desktop market survey on April 14, 2016, showing estimates of the market value and shares among five biggest players in Japan. Based on a survey performed through direct visits, and telephone and e-mail interviews, Seed Planning has assessed that the remote support tools market as a whole weighed approximately 3.1 billion yen in 2015 with 1.83 billion yen attributed to the cloud remote desktop market and 1.27 billion yen to the on-premises market. According to Seed Planning, the on-premises remote desktop market leader in Japan in 2015 was undoubtedly ISL Online with a market share of 44 percent. Moreover, the survey also appoints ISL Online also as the biggest provider of the combined remote desktop market considering both on-premises and cloud together. According to Seed Planning, ISL Online led the Japanese remote desktop market in 2015 with a share of 29 percent. The Japanese on-premises remote desktop software market was worth 1.27 billion yen in 2015. 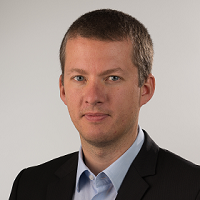 ISL Online led the on-premises market strongly with a convincing 44 percent share. The Japanese on-premises and cloud remote desktop markets amounted to 3.1 billion yen in total in 2015. ISL Online led the combined market with a 29 percent share. 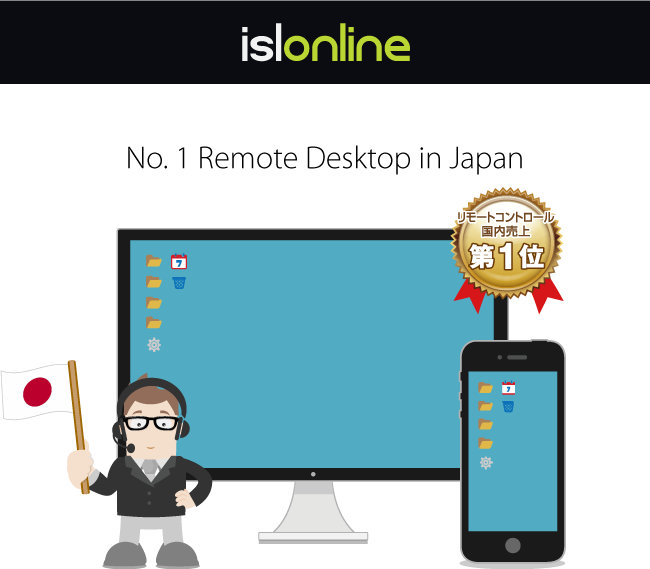 ISL Online, a remote desktop provider of almost 15 years with over 300,000 business users in 100+ countries, has been one of the biggest providers in Japan for several years ever since being in partnership with a local business company OceanBridge in 2007. Moreover, in 2015, when in cooperation with OceanBridge ISL Online introduced an enterprise-class Managed Private Cloud in Japan, a turnkey cloud-based solution for corporate users, the solution took first place. Due to its enterprise-class performance, security and redundancy, the private cloud license turned out to be a huge success with small and medium-sized companies, government agencies, and large organisations. You’re welcome to try ISL Online Remote Desktop Software. This entry was posted in japan, market analysis, remote desktop and tagged cloud remote desktop, cloud software, japan, japanese market, leading remote desktop, market leader, market research, market shares, market survey, Oceanbridge, on-premises remote desktop, on-premises software, remote desktop, remote desktop in Japan, remote desktop market, remote desktop shares, remote desktop software, Seed Planning. Bookmark the permalink.